To create a new custom field open DT donate > Custom field > New Add details and save it. Name: Add name of the field. 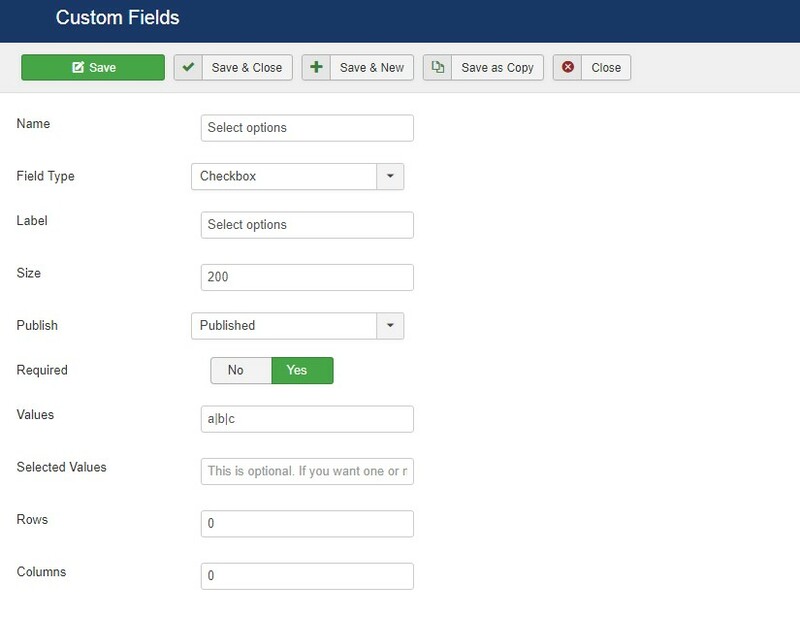 Field Type : Select the type of form field to use for this custom field. Label: Label for the field which will show on the form. Size: Label for the field which will show on the form. Values: Input the values for your custom field. This applies only to Dropdown, Radio button and checkboxes. Separate each field option by a \| character. Selected Values: This is optional. If you want one or more of the above Values to be selected by default, list it here. If listing more than one, separate them by a \| character. Rows: Applies only to Textarea fields - Input the number of Rows for your textarea box. This determines how tall the box is.